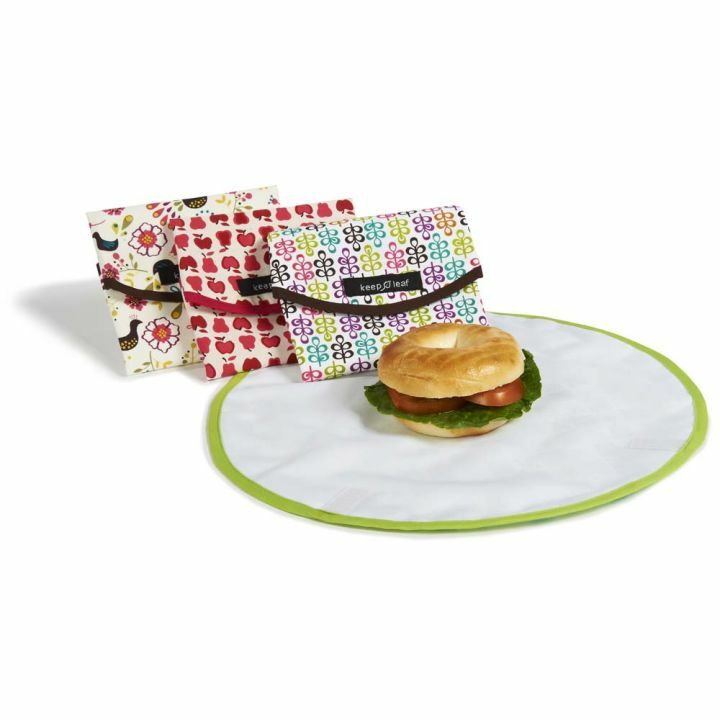 OK, these products are awesome. 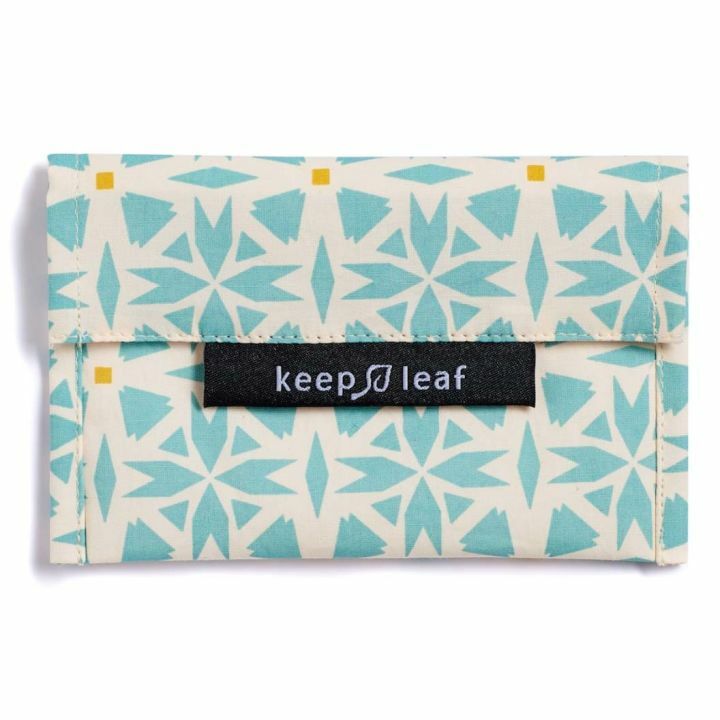 We are so excited to be representing Keep Leaf in Singapore. 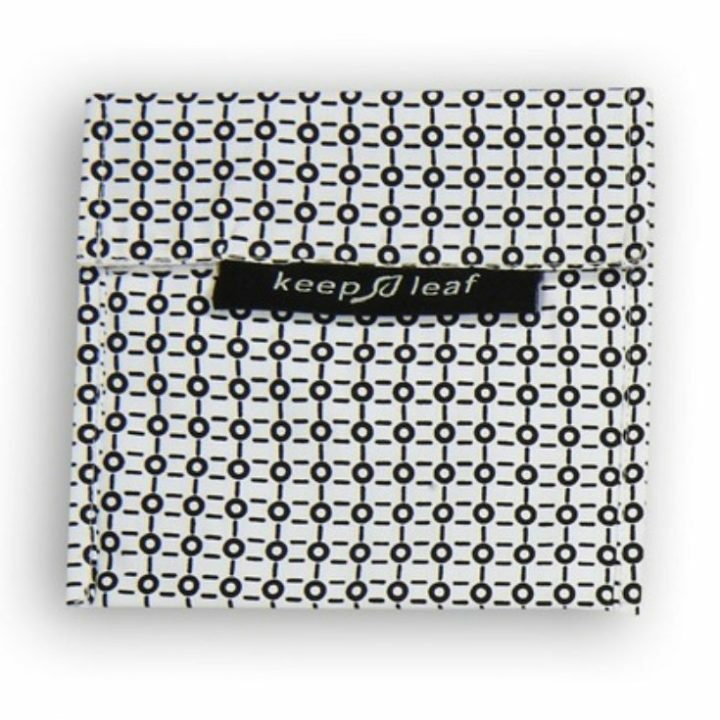 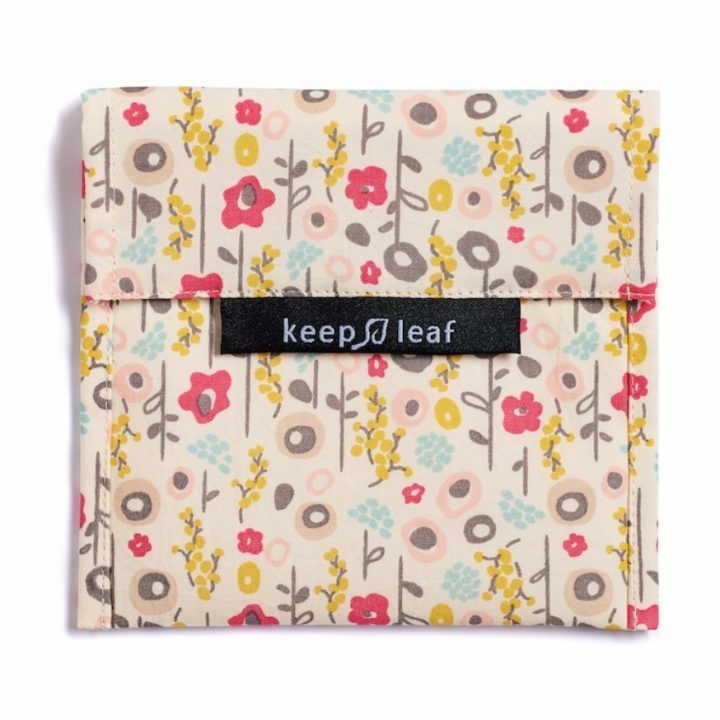 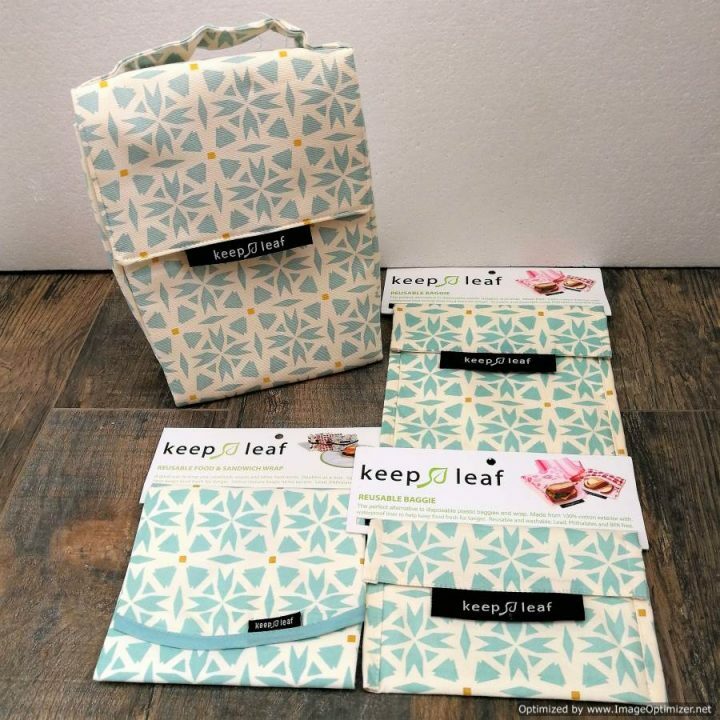 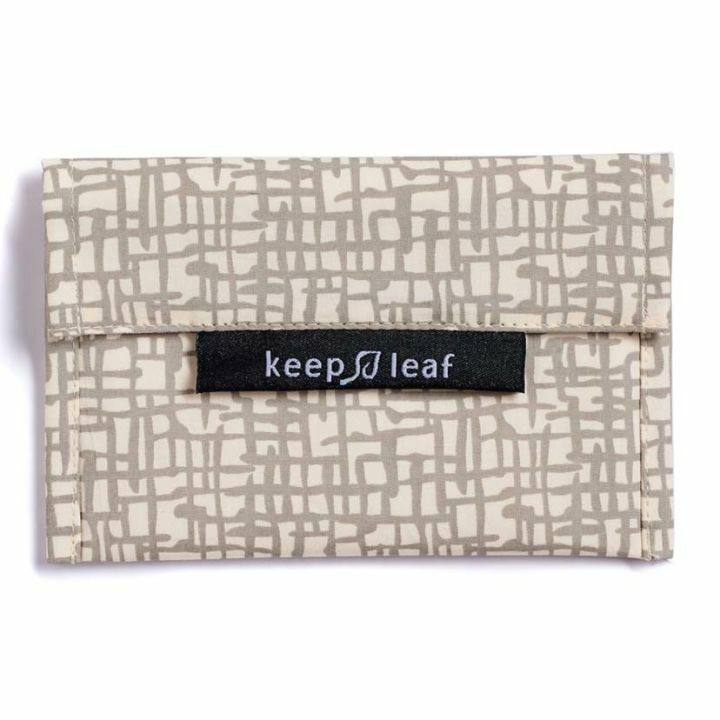 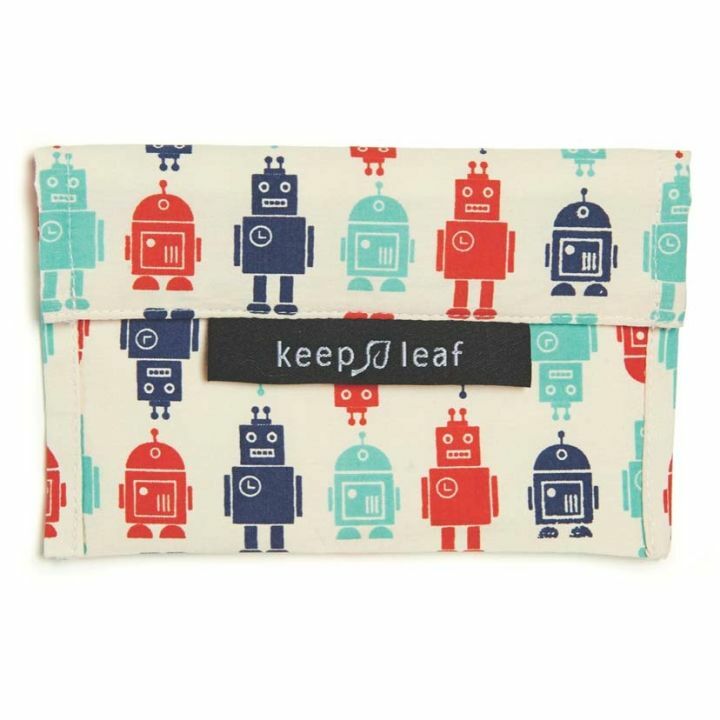 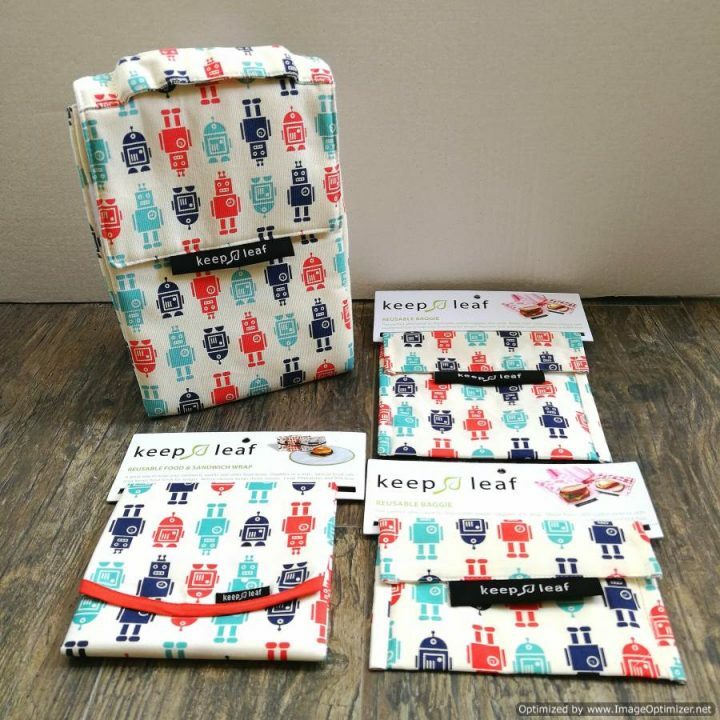 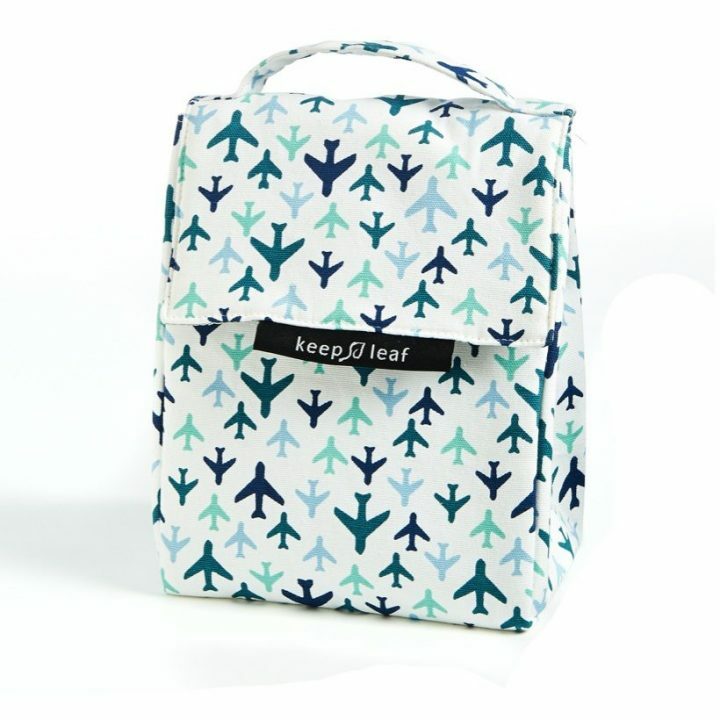 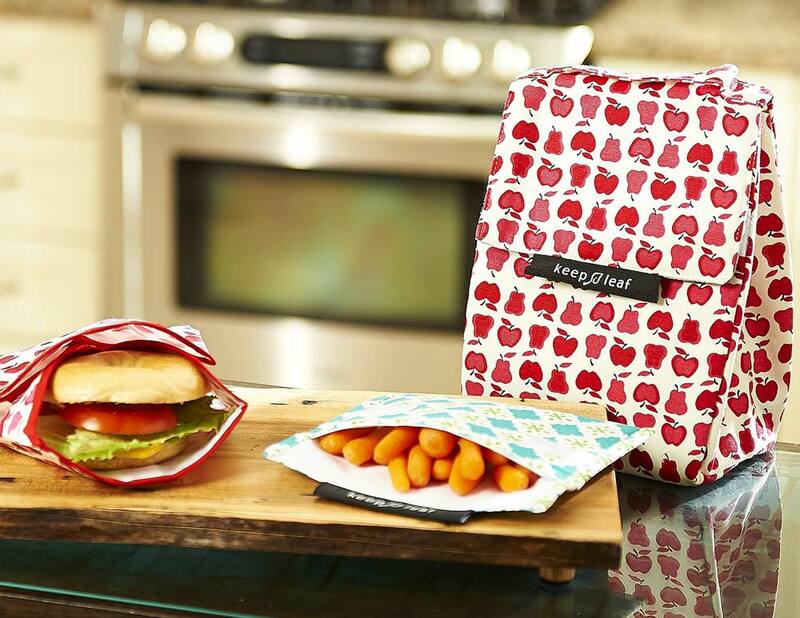 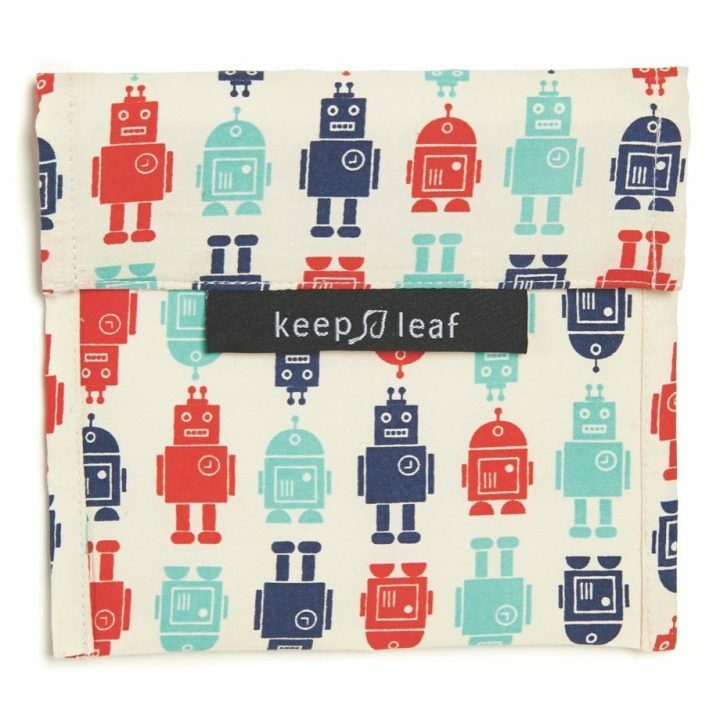 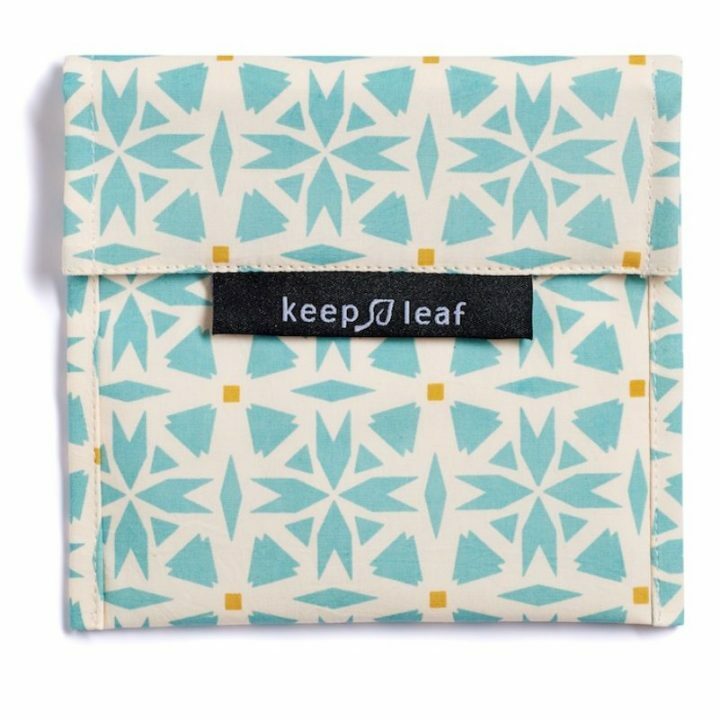 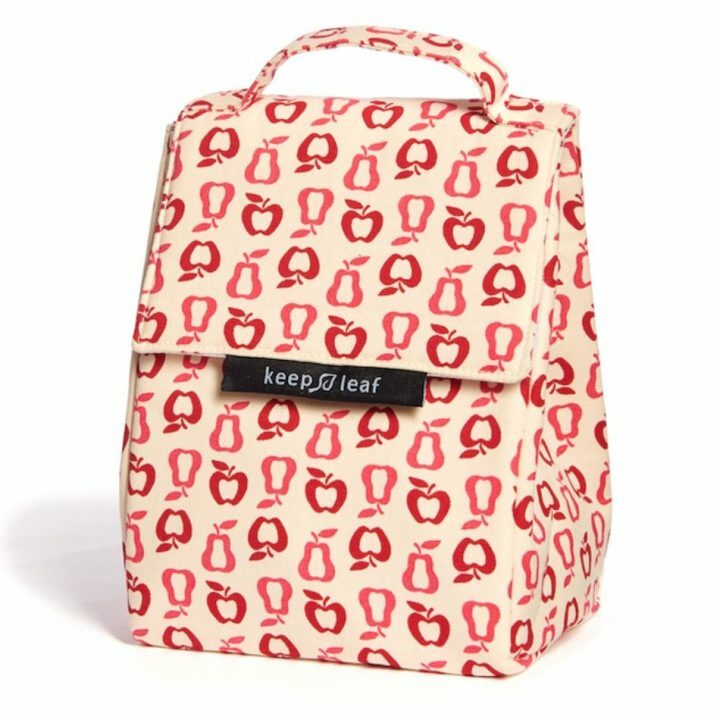 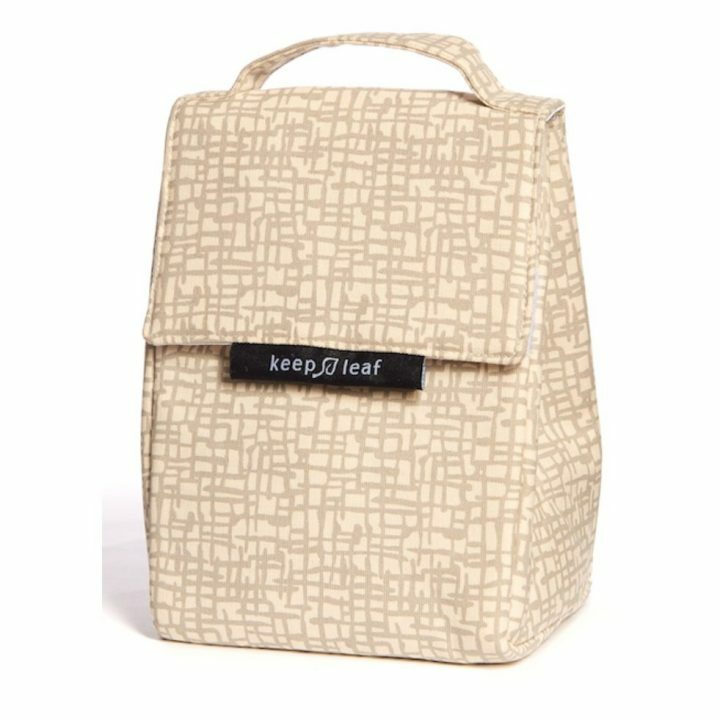 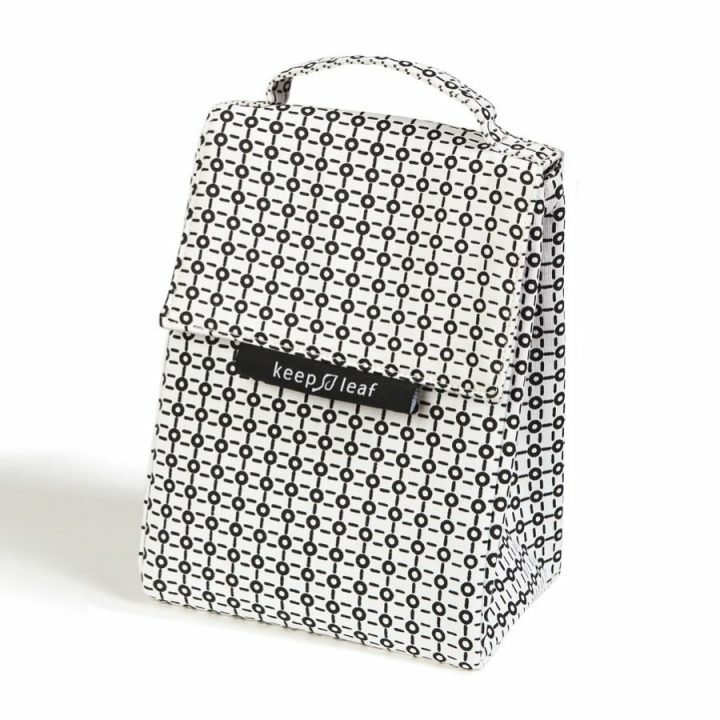 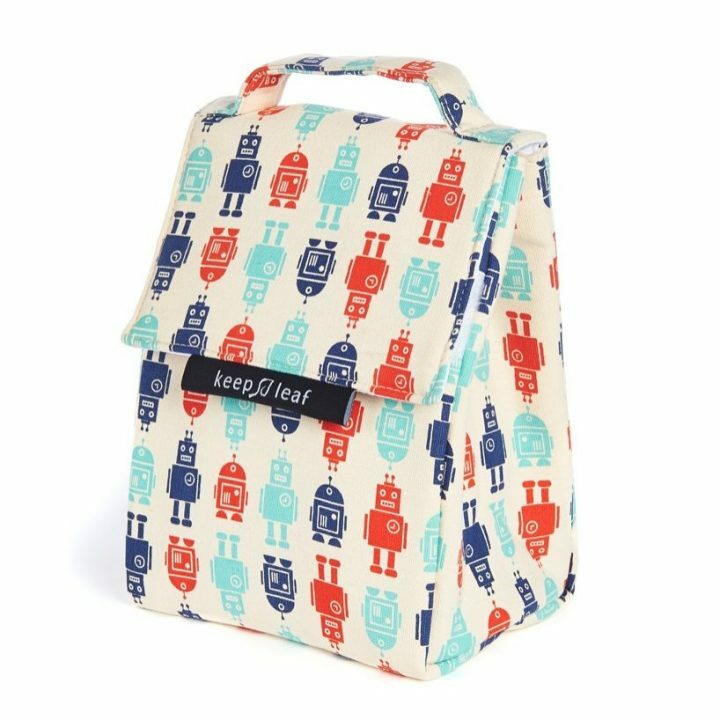 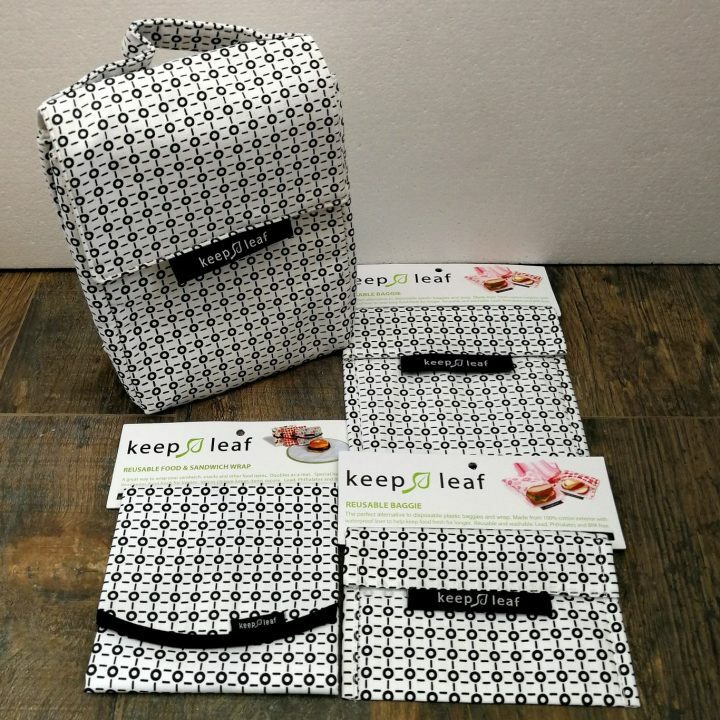 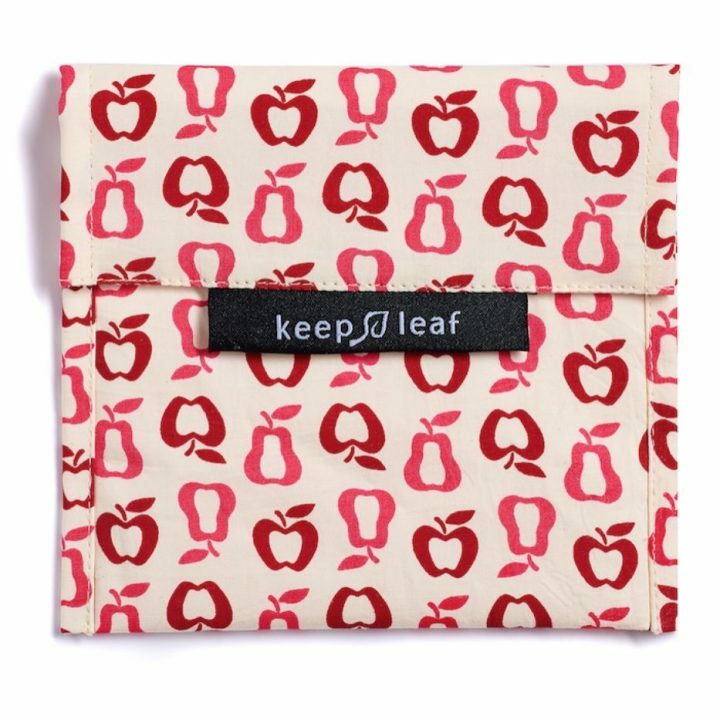 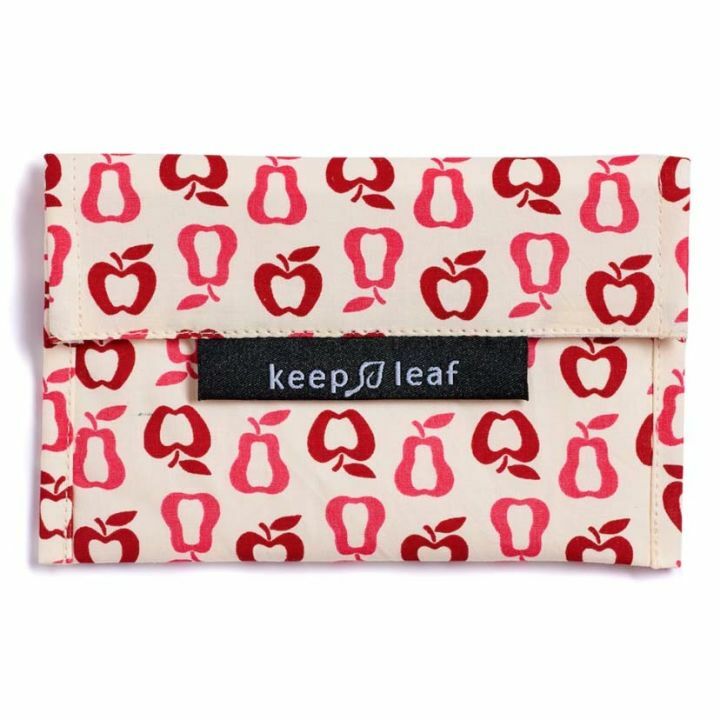 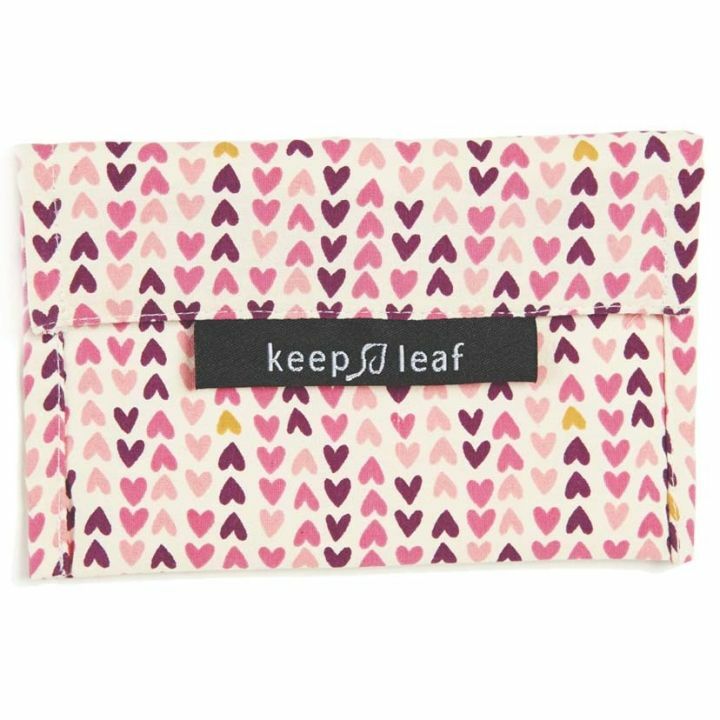 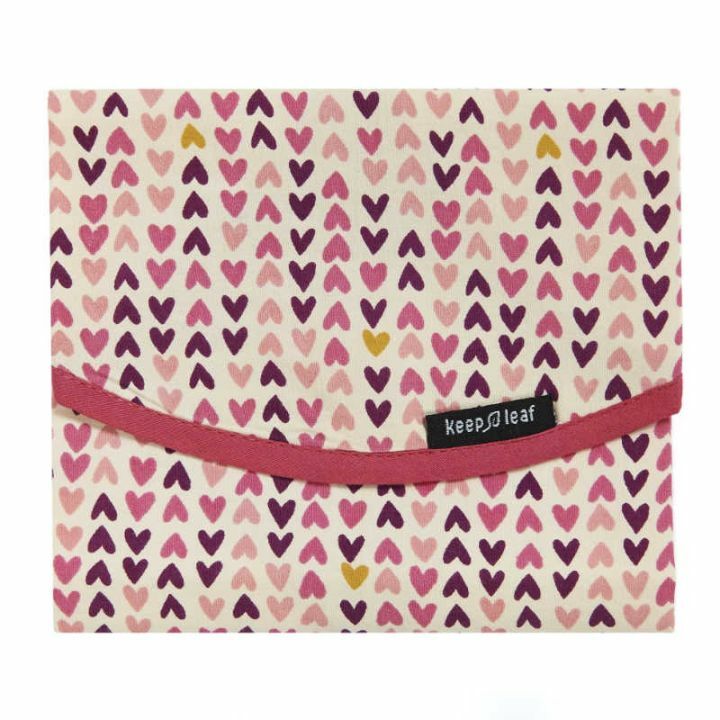 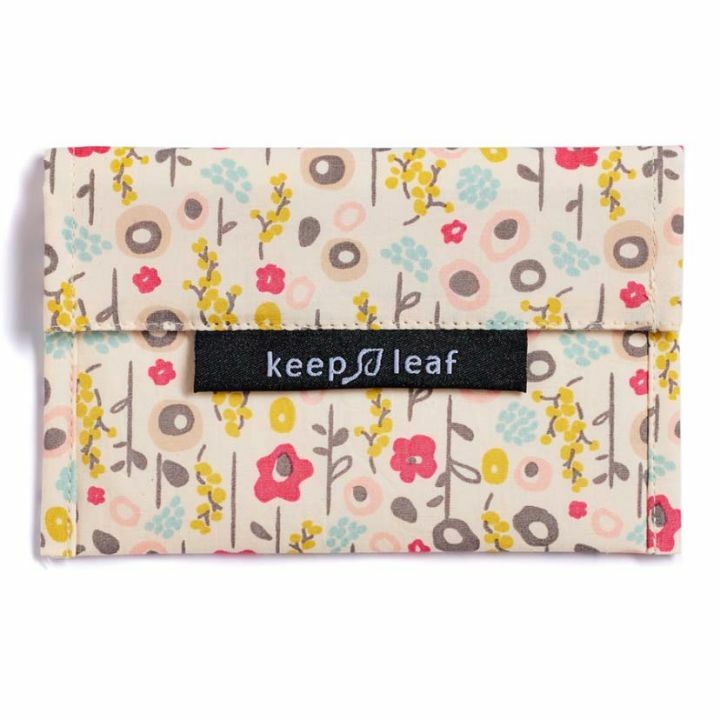 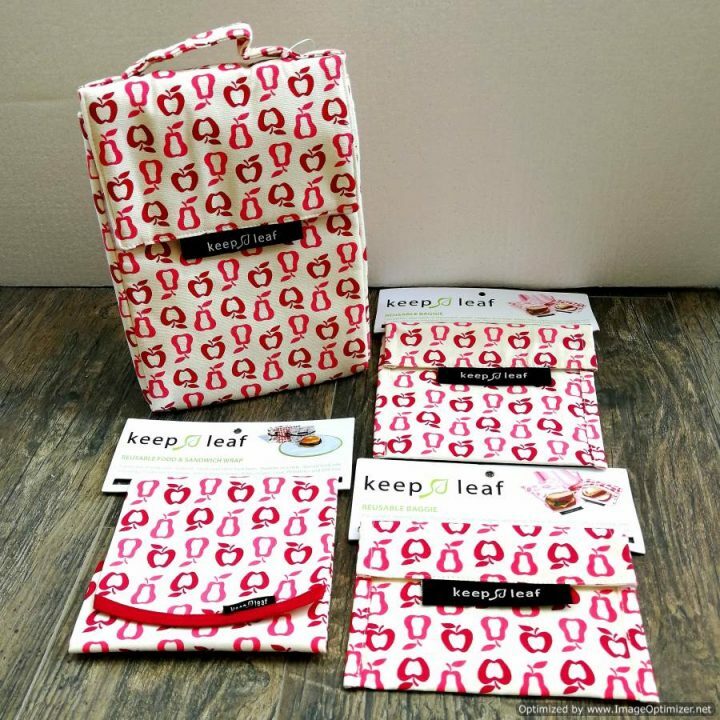 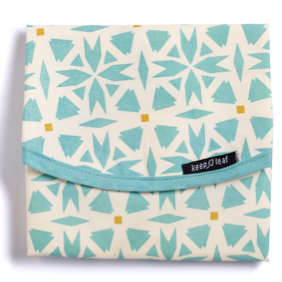 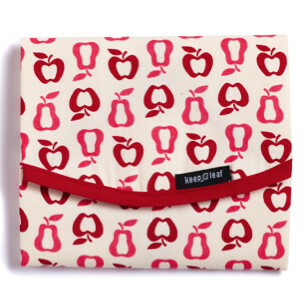 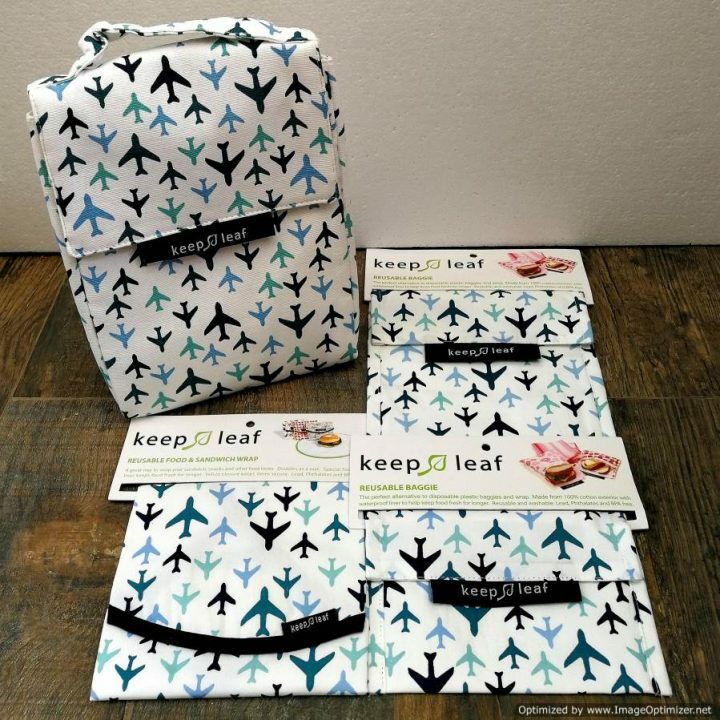 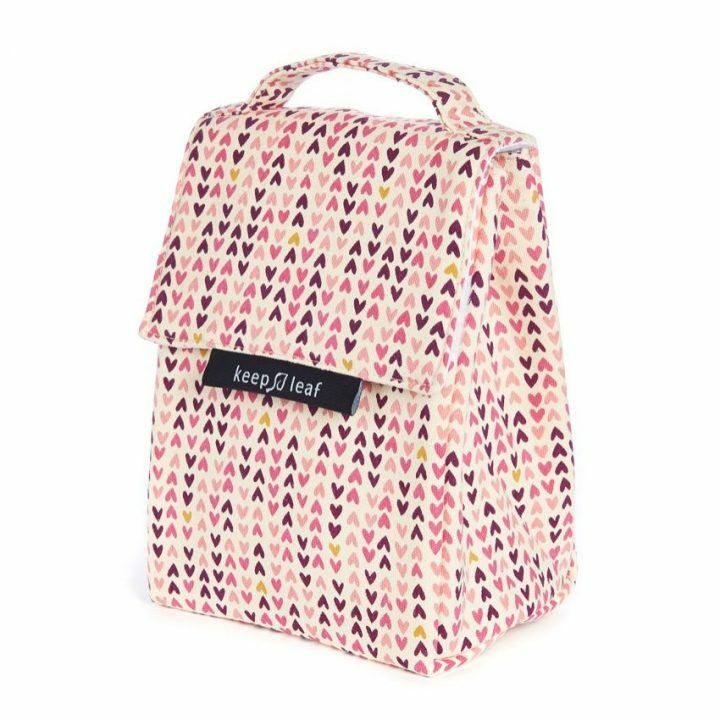 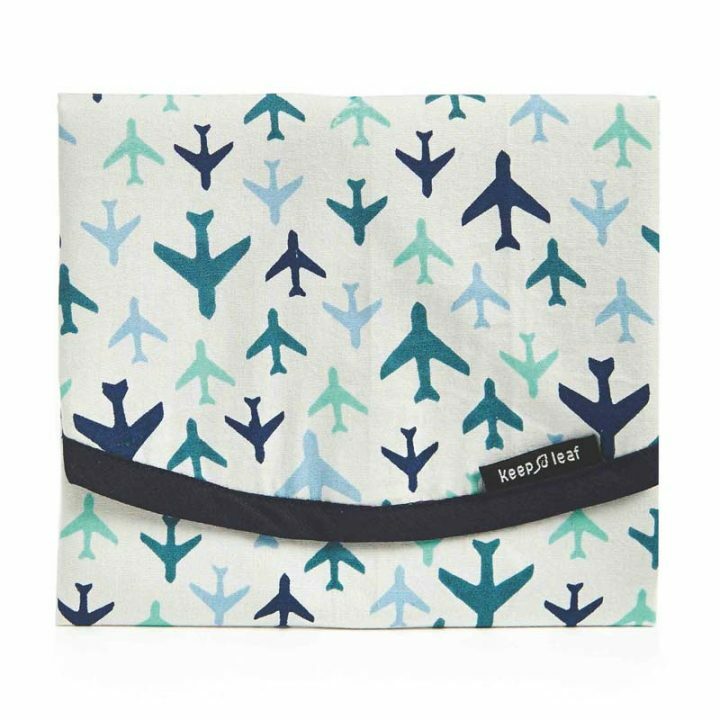 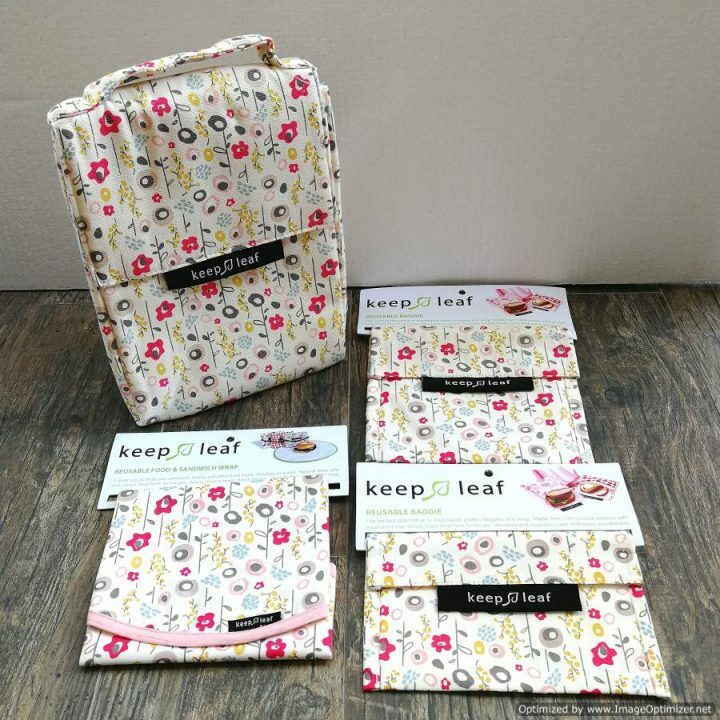 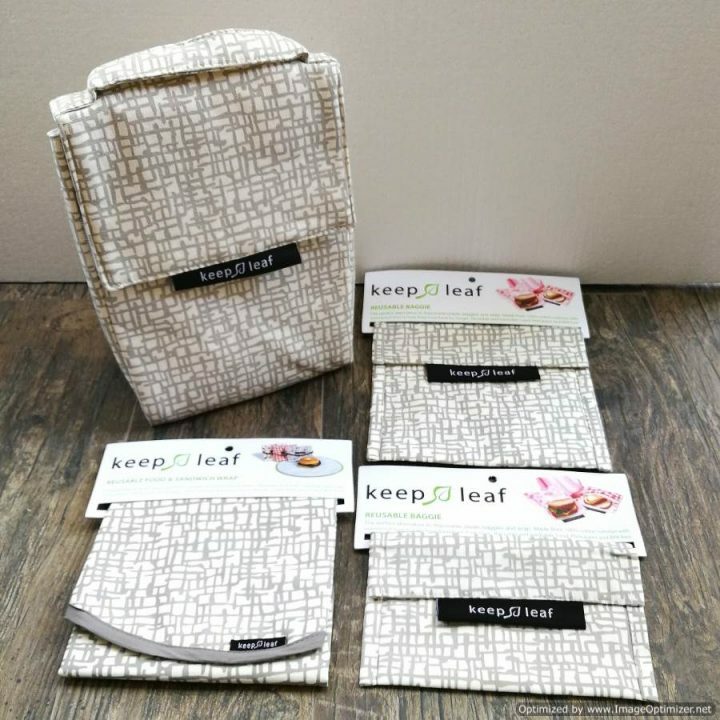 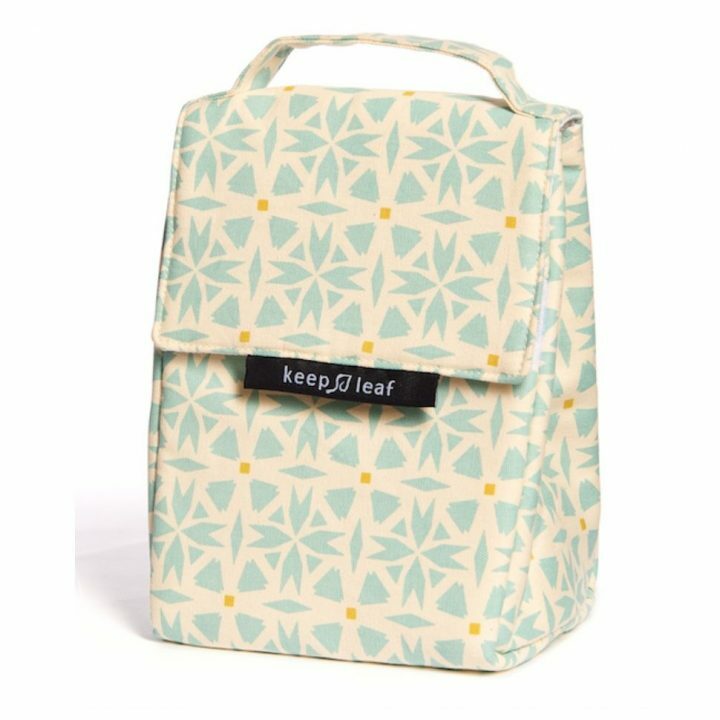 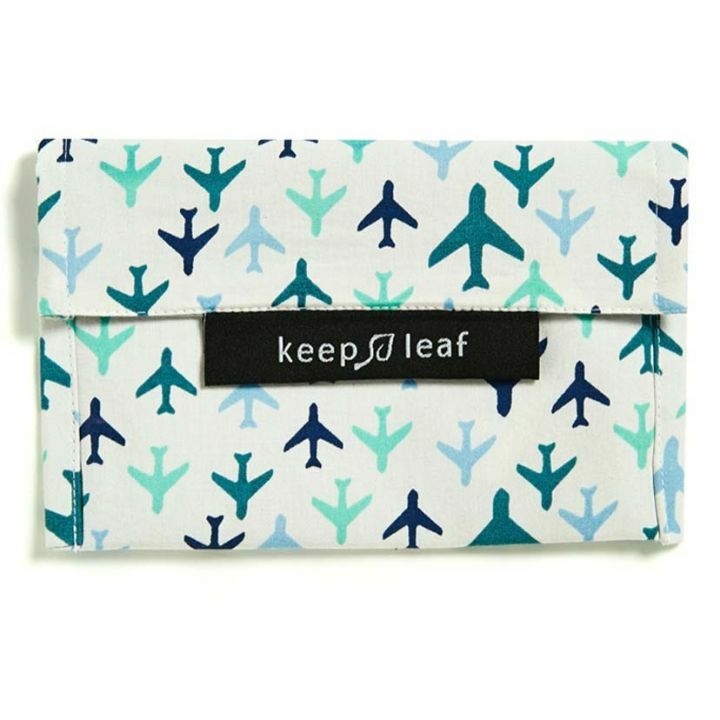 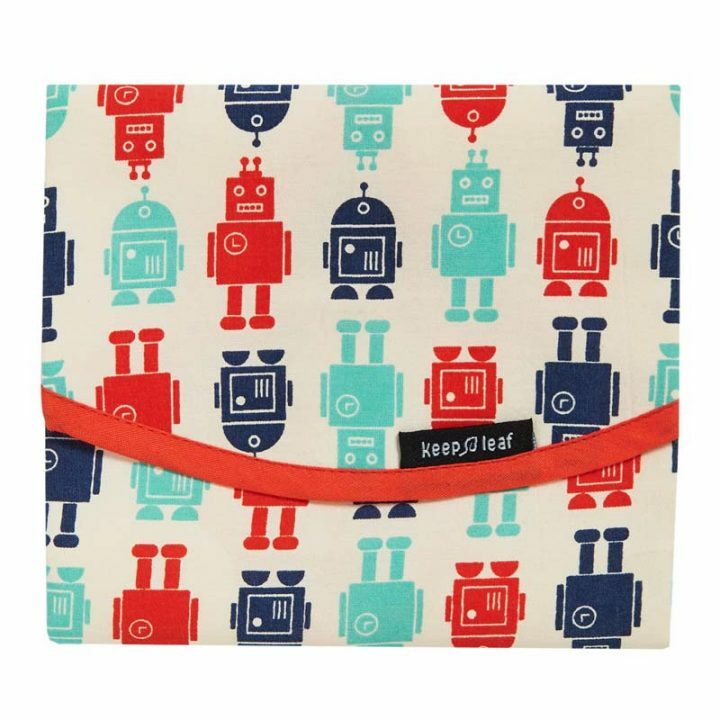 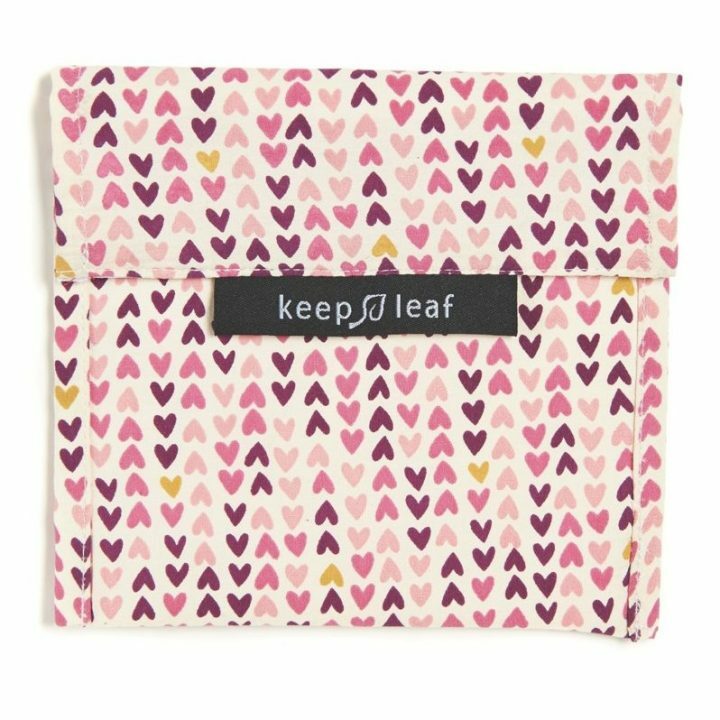 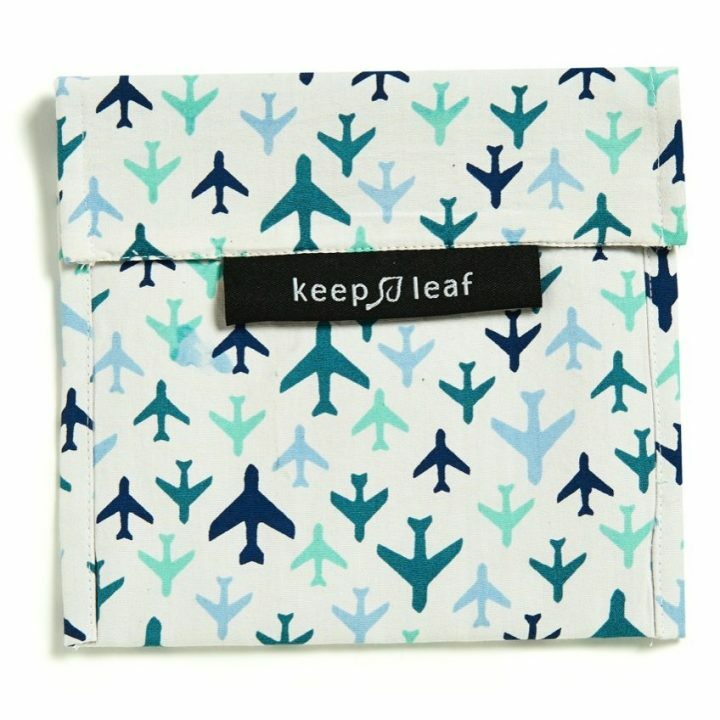 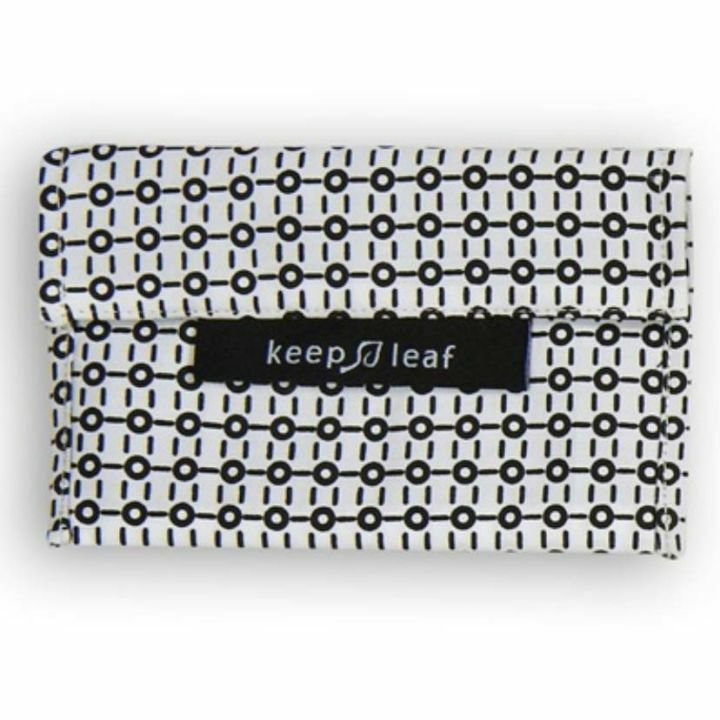 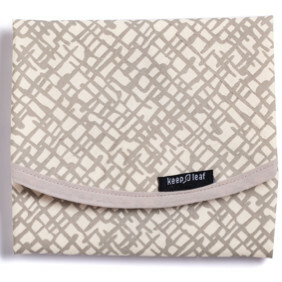 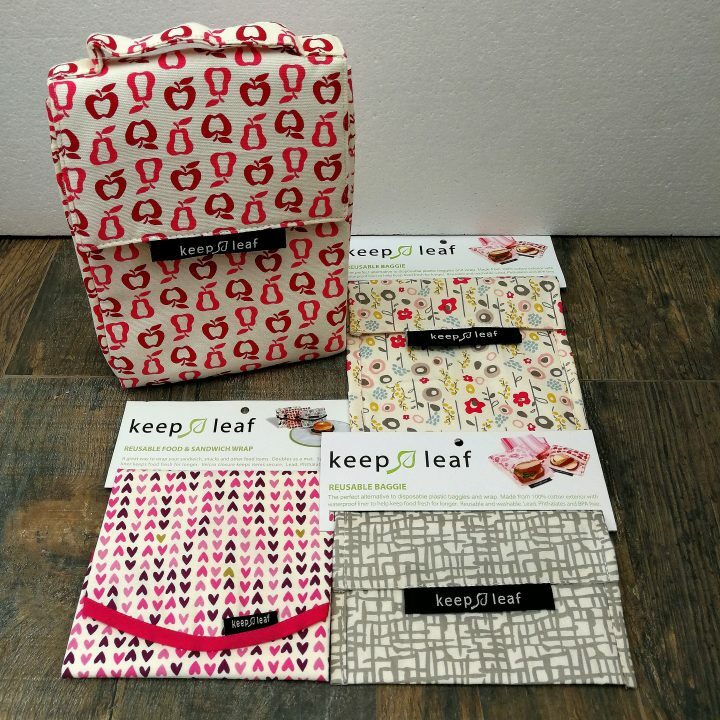 We first fell in love with Keep Leaf after seeing their reusable snack bags. 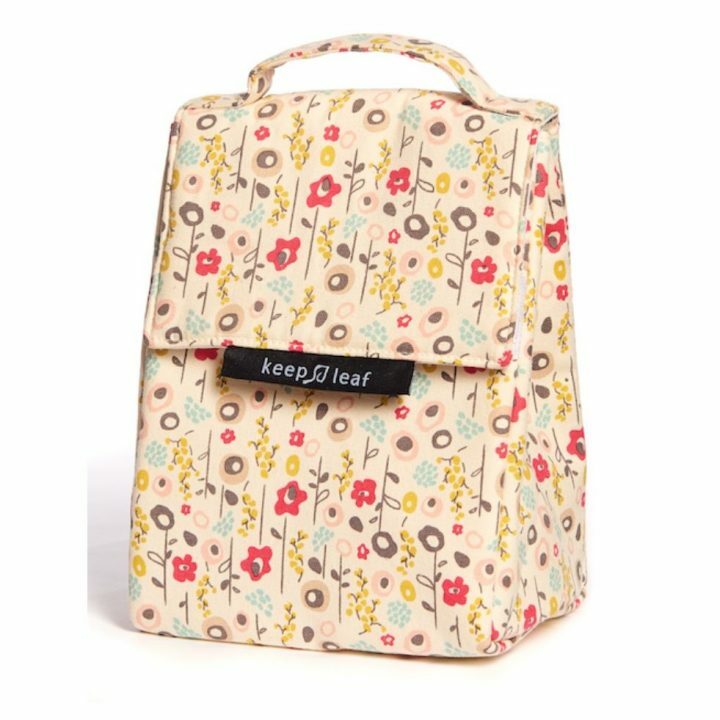 So imagine our happiness to discover all the other great products they have with the same great fabric designs. 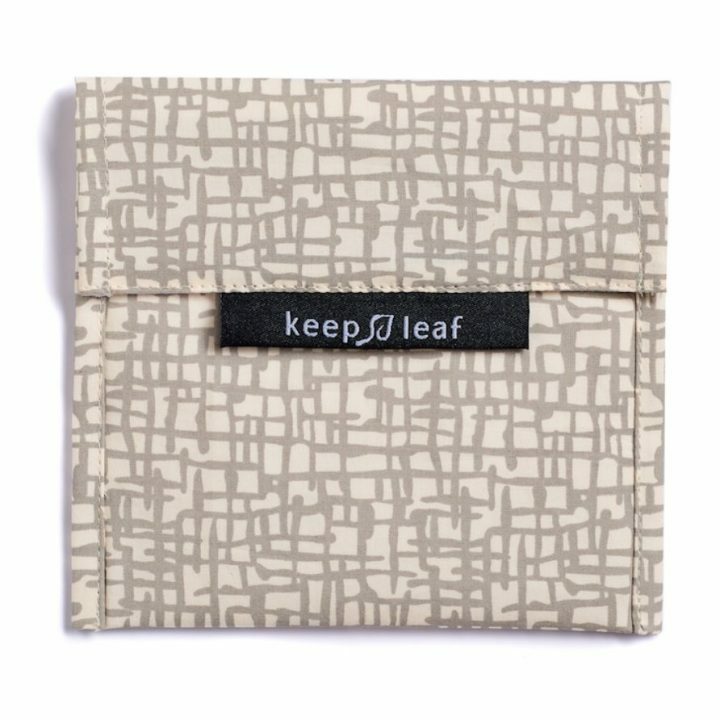 The collections are designed with the environment in mind, promoting reusable, organic and sustainable products and materials. 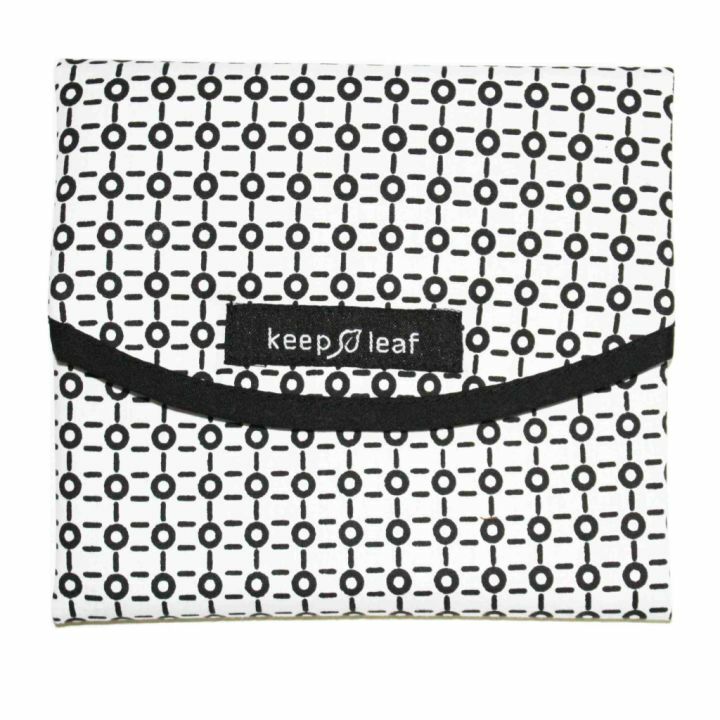 With less toxins and wastage going into our landfills and soil, you can help make the world a greener place for generations to come.